Freshens make a presence in South Korea! 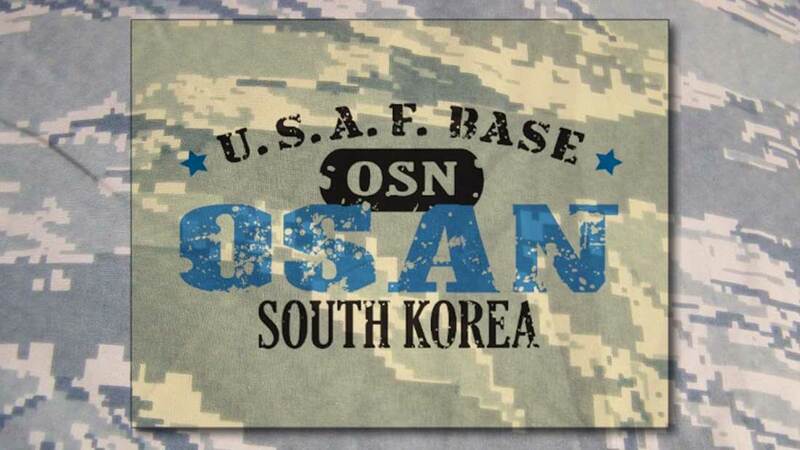 On July 26, 2013, Freshens had their official Grand Opening celebration at Osan Air Force Base in South Korea. The location opened with frozen yogurt, fresh blended smoothies and hand crafted crepes. Several VIPs were in attendance: Colonel Michael Strunk 51st Mission Support Group Commander, Chief Derrick M. Grames Superintendant and Colonel Brook J. Leonard 51st Wing Commander.